12th Annual Trivia Night – A total success, no question about it! Home Events 12th Annual Trivia Night – A total success, no question about it! Q. How did the Annual Angels’ Arms Trivia Night come about and become so successful? A. Two amazing families and hundreds of fantastic supporters! 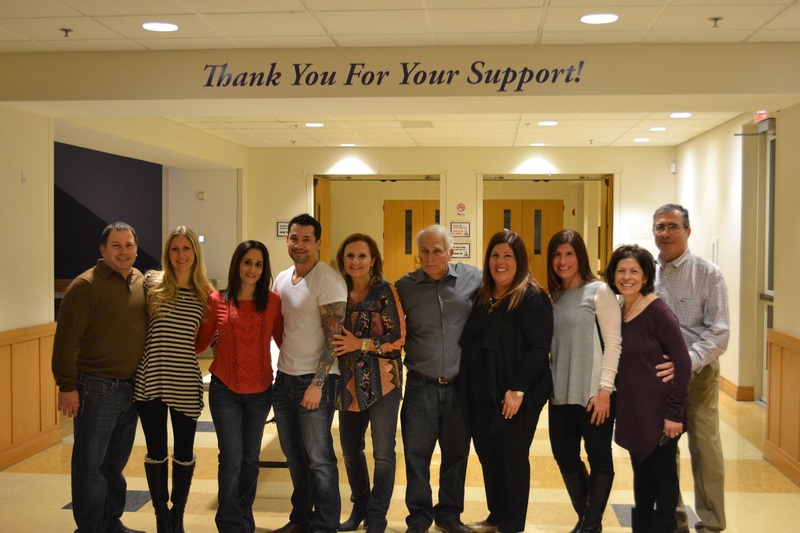 On Friday, January 29, the generous Kallaos and Kamburis families and held at Christian Brother College High School (CBC), hosted our 12th Annual Angels’ Arms Trivia Night from 6-10 P.M. The amazing Kallaos and Kamburis families! The two families have hosted Trivia Night for Angels’ Arms since 2005. Carol Kamburis says the idea first came about when they volunteered to be in charge of the Family Activities Committee and had to come up with a way to increase funding. All proceeds benefit our foster families, giving them a chance once a month to join in fantastic group activities they may not otherwise be able to afford. Thanks to the kindness of our community, 2016 was a record-breaking year! Over four hundred Angels’ Arms supporters flooded the room and worked together to raise more than $19,000! The event included a 20-item silent auction, with many of the packages being graciously donated. The auction alone raised over $1,600! “We appreciate our generous trivia night supporters that have helped grow this fundraiser over the years into a huge success!” commented Kamburis, and the rest of us couldn’t agree more! From our hearts to yours, thanks to each and every one of you who came out and spent the evening with us— your bigheartedness is sure to make this a year our foster kids won’t soon forget! Here’s hoping next year will be even more spectacular! 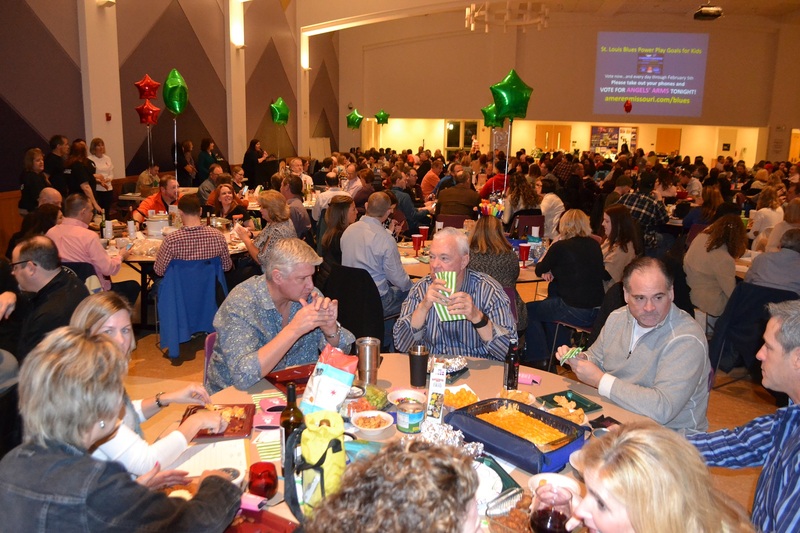 A packed house of over 400 guests attended this years Trivia Night!